For a long time Art-Toys Belgium and Wespe Models Romania were partners. In March of 2010 Wespe Models announced that this partnership has been terminated. Wespe Models claims that they are the owner of all vehicle kits. 1/72 Resin Kits - no pictures. Kit BEL001 - Ford Marmon-Herrington armoured artillery tractor. Kit FR001 - Renault ADH 2,5ton radio truck. 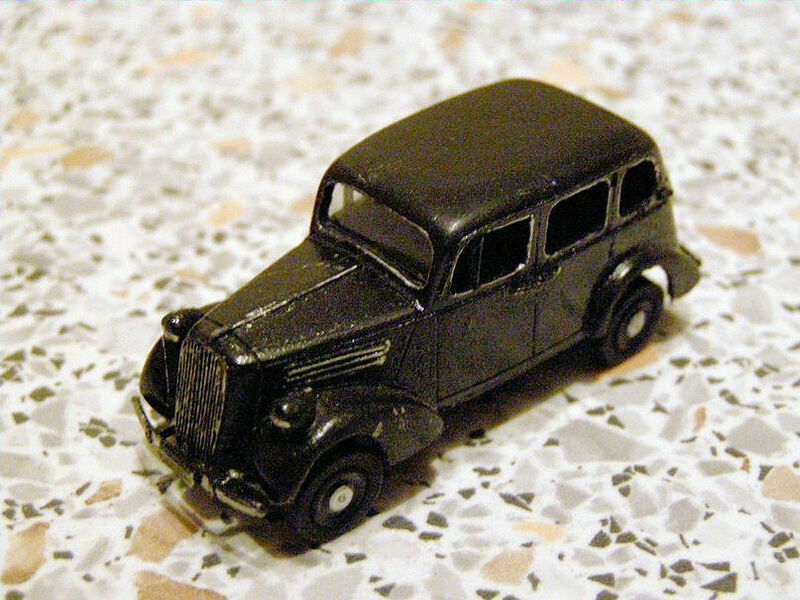 Kit GB001 - Ford L.R.D.G.two of which where always assigned to HQ. Kit GB002 - Commer Q2 and semi-trailer. 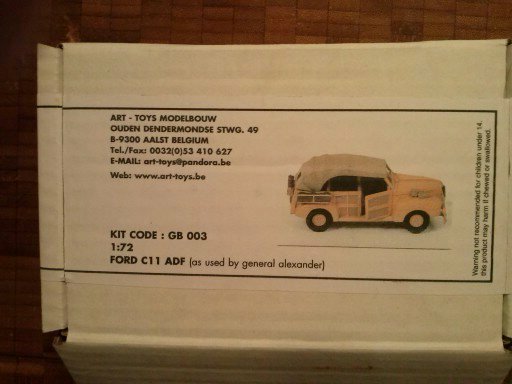 Kit GB003 - Alexander's Ford C11 ADF. Kit GER001 - MAN F4 6,5t. truck with tilt. Kit GER002 - Krupp LD 6,5t. N242 truck with tilt. Kit GER003 - German heavy trailer w.tilt,G.S.wooden body. Kit GER004 - MAN ML 4500S truck with tilt. Kit GER005 - Opel Kadett special 1938. Kit GER007 - Opel Blitz 3,6t.,4x4 truck with tilt. 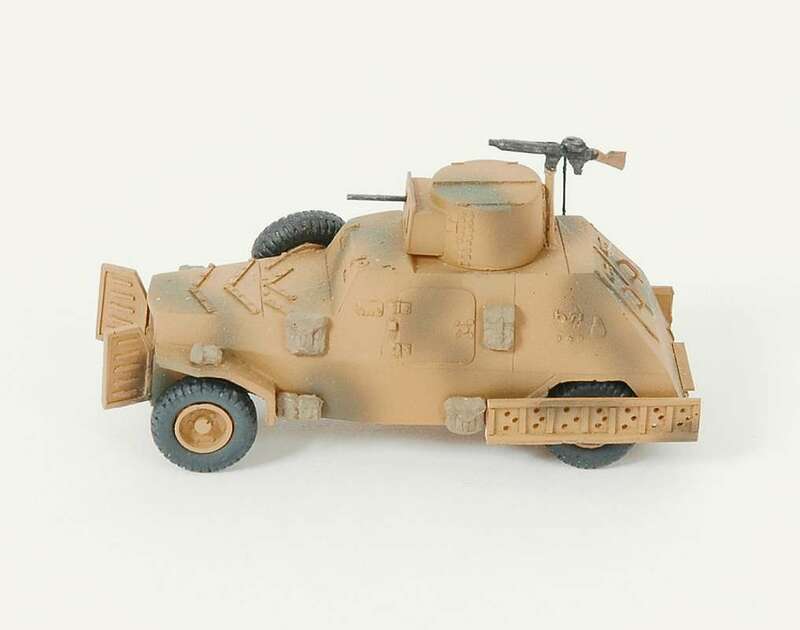 Kit GER008 - SdKfz.8 DB10 12t. halftrack. 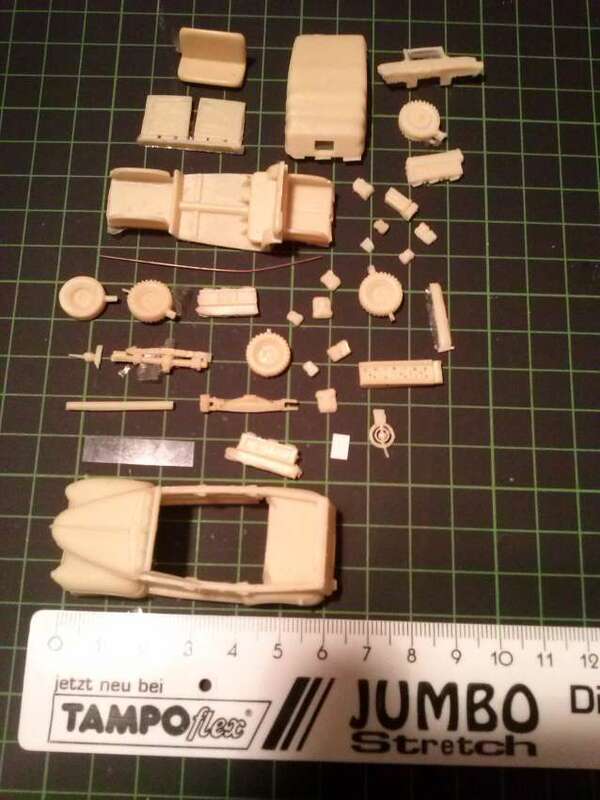 Kit GER011 - Horch 830BI radio car. 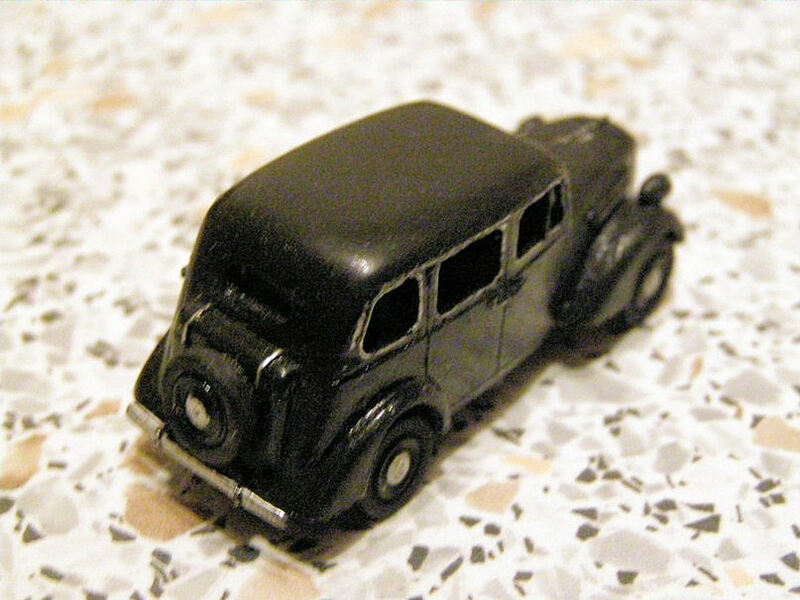 Kit GER012 - Opel Kadett cabrio 1938. Kit GER013 - Opel Kapitan staff car. Kit GER014 - Opel Super 6. Kit GER015 - SdKfz.8 DB9 armoured halftrack with 88mm Flak. Kit GER016 - Mercedes-Benz L6500(1938)truck. Kit GER017 - Mercedes-Benz L6500(1940)truck. 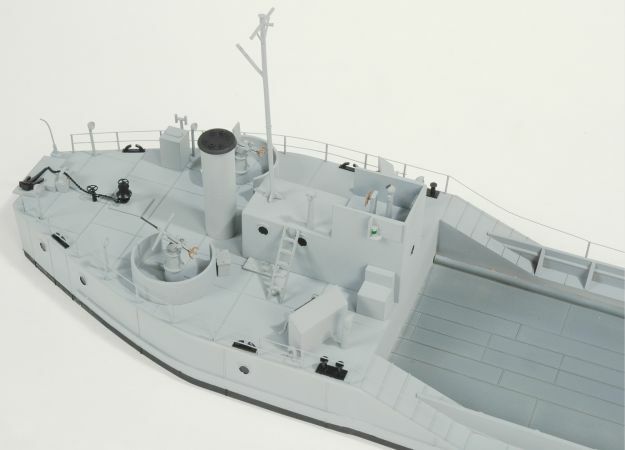 Kit GER018 - 1/72 RSO + 10,5cm.FH18/40 gun. Kit RUS001 - ZIS 10 + semi-trailer and load. 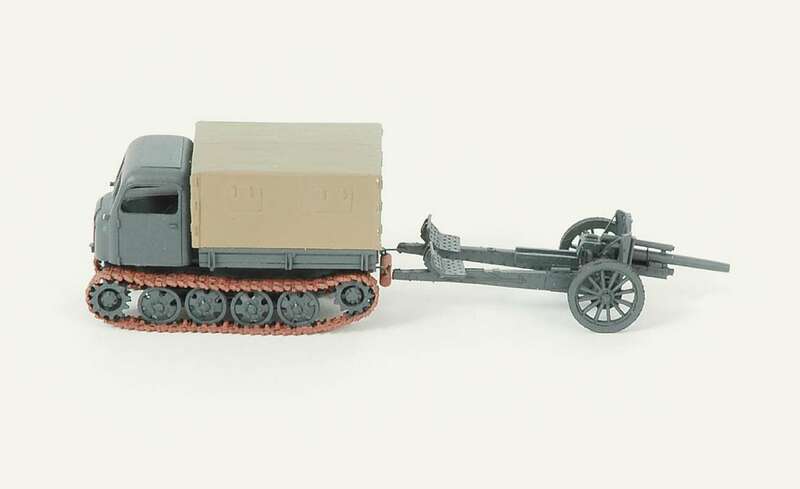 Kit RUS002 - Stalinetz S-65 artillery tractor. Kit RUS003 - KV-2 Tank 1938-39. Kit SAF001 - Marmon-Herrington Mk.IIIa. Kit SAF001 - Marmon-Herrington Mk.II. Kit TSJ001 - Skoda Diesel 254B-3t. truck. Kit TSJ002 - Skoda Diesel 706-7t. truck. Kit US001 - Chevrolet 1941 pick-up. Kit US003 - Mack NO 7 1/2 t. truck. Kit US004 - International M425 5t. tractor. Kit US005 - Dodge T202 command car. 1/72 Resin Kits - assembled and painted. Kit RBBEL001 - Ford Marmon-Herrington armoured artillery tractor. Kit RBFR001 - Renault ADH 2,5t. radio truck. 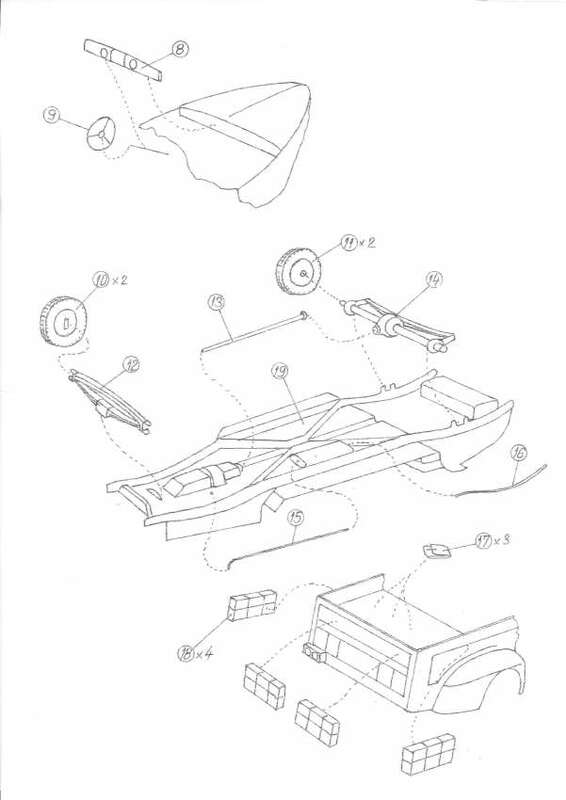 Kit RBGB001 - Ford L.R.D.G. Kit RBGB002 - Commer Q2 and semi-trailer. Kit RBGB003 - Alexander's Ford C11 ADF. Kit RBGER001 - MAN F4 6,5t. truck w. tilt. Kit RBGER002 - Krupp LD 6,5t. N242 truck w. tilt. Kit RBGER003 - German heavy trailer with tilt, G.S.wooden body. Kit RBGER004 - MAN ML 4500S Truck w.tilt. Kit RBGER006 - CMP 15cwt "Kubel" SdKfz.15. 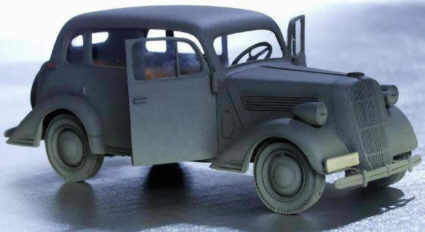 Kit RBGER007 - Opel Blitz 3,6t.,4x4 truck with tilt. 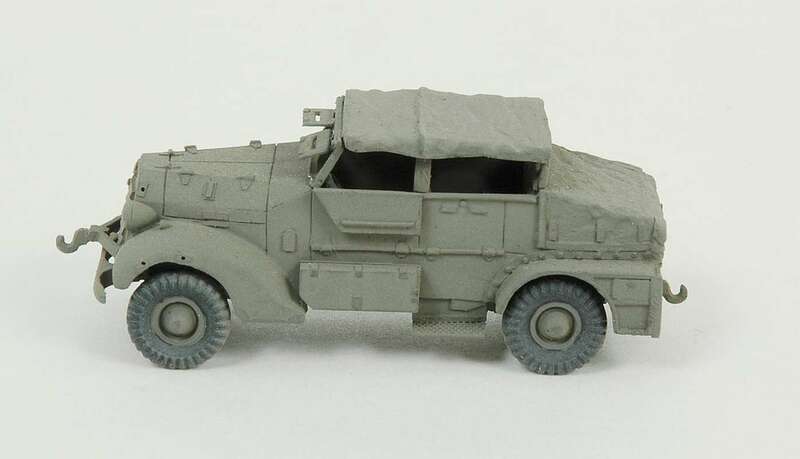 Kit RBGER008 - SdKfz.8 DB10 halftrack. Kit RBGER011 - Horch 830BI radio car. 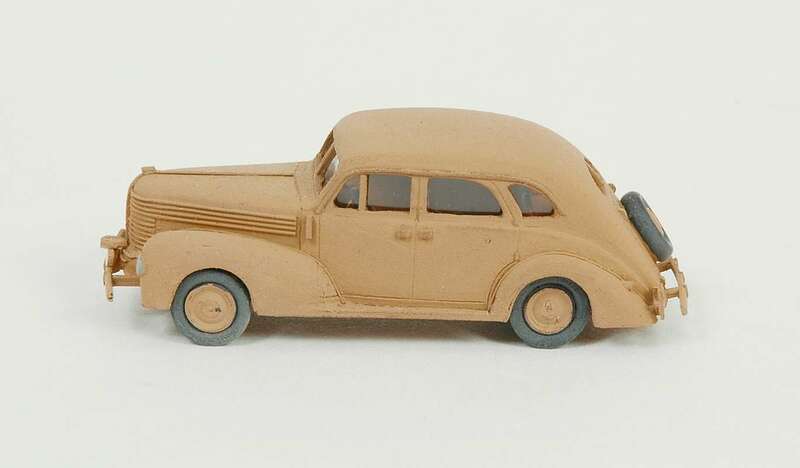 Kit RBGER012 - Opel Kadett cabrio 1938. Kit RBGER013 - Opel Kapitan staff car. Kit RBGER014 - Opel Super 6. Model built by Andrei Makarov. Kit RBGER015 - SdKfz.8 DB9 armoured halftrack with 88mm. Flak. Kit RBGER015S - SdKfz.8 DB9 armoured halftrack with 88mm. Flak and snow plough. Kit RBGER016 - Mercedes-Benz L6500(1938) truck. Kit RBGER017 - Mercedes-Benz l6500(1940) truck. Kit RBGER018 - RSO + 10,5cm.FH18/40 gun. Kit RBRUS001 - ZIS 10 + semi-trailer and load. 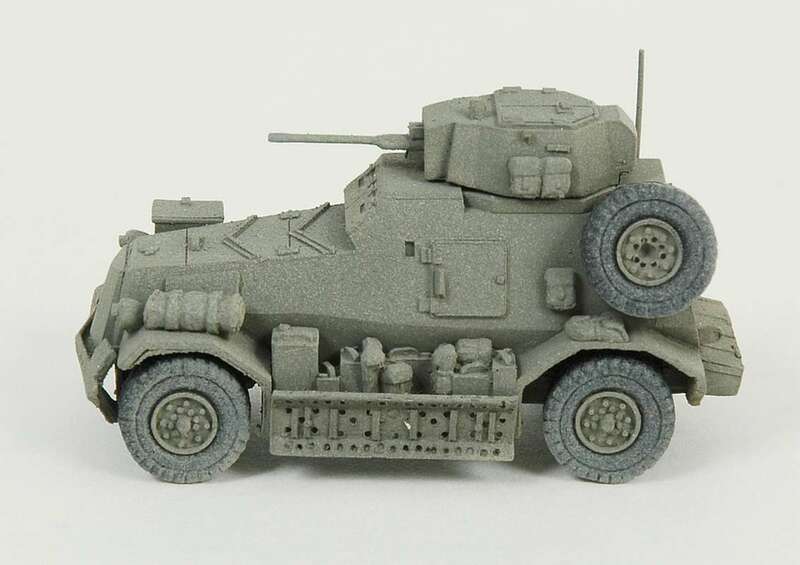 Kit RBRUS002 - Stalinetz S-65 artillery tractor. Kit RBRUS003 - KV-2 tank 1938-39. Kit RBSAF001 - Marmon-Herrington Mk.IIIa. Kit RBSAF002 - Marmon-Herrington Mk.II. Kit RBTSJ001 - Skoda Diesel 254B-3t. truck. Kit RBTSJ002 - Skoda Diesel 706-7t. truck. 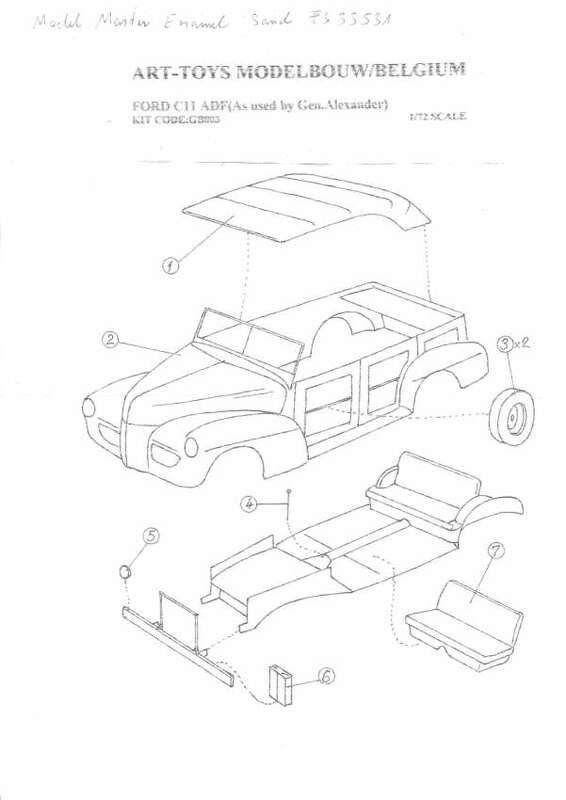 Kit RBUS001 - Chevrolet 1941 pick-up. Kit RBUS003 - Mack NO 7 1/2t. truck. Kit RBUS004 - International M425 5t. tractor. Kit RBUS005 - Dodge T202 command car. Kit RBUS006 - Trailer for International. 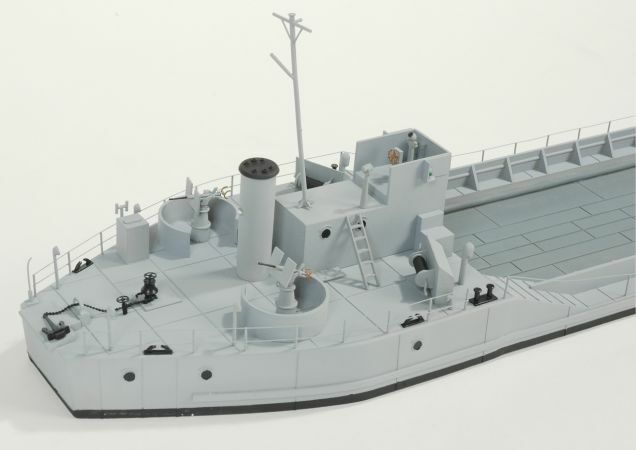 Kit 76005 - LCT4 landingscraft - scale 1/76 !! - Art-Toys.